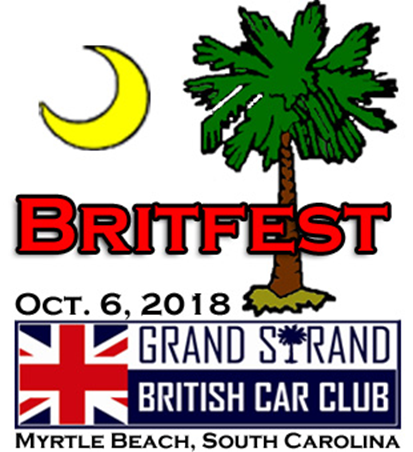 The Grand Strand British Car Club would like to encourage all British car owners to attend our annual car show to be held on October 6, 2018, at The Market Common of Myrtle Beach! 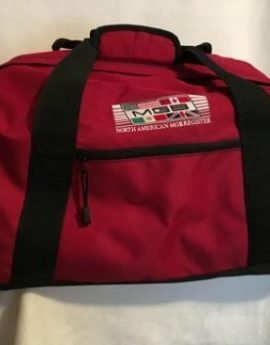 The Myrtle Beach Britfest will be held at The Market Common located on Farrow Parkway between Highway 17 Business and Highway 17 By-Pass in Myrtle Beach. In addition to all of the beautiful British cars, only a block away is The Market Common which boasts lots of shops, restaurants and a cinema so your weekend will be packed with fun for everyone! Dash Plaques will be given to all early registration entrants and will be available for some late and “day-of” registrations. Award Plaques or Trophies will be presented to winners in each class. A Special Award for the entry with the “Best Picnic Presentation” will be given. And back by popular demand will be a “Ladies Tea and Crumpets” featuring a contest for the “Best Hat”. Special “Britfest” t-shirts will also be available. Food vendors, restrooms, local restaurants, and shopping are available nearby all day! Special Room Rates are Available at DoubleTree Resort by Hilton Myrtle Beach Oceanfront (old Springmaid Beach Resort). A block of standard guest rooms is being held until Sep. 5, 2018. 2:30 pm Awards Presentation, Raffles, Etc. Off-Road Trailer Parking available next to show field. If you would like to show off your British automotive beauty, then you need to fill out and mail a registration form today. Early registrations by Sep. 15 are $25 first car entered plus $15 for each additional car entered. Late registrations after Sep. 15 are $30 first car entered and $15 for each additional car entered. There are over 40 classes from which to choose. Register early and plan to stay all weekend to soak up the fun! 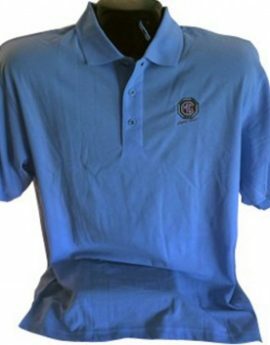 For more information, contact Rod Smith, Myrtle Beach Britfest Committee Chairman, at jrodsmith@yahoo.com or tel. (843) 651-7644. Or visit our website at www.GrandStrandBritishCarClub.com. This will be a fantastic event, and we would hate for anyone to miss out on the fun!